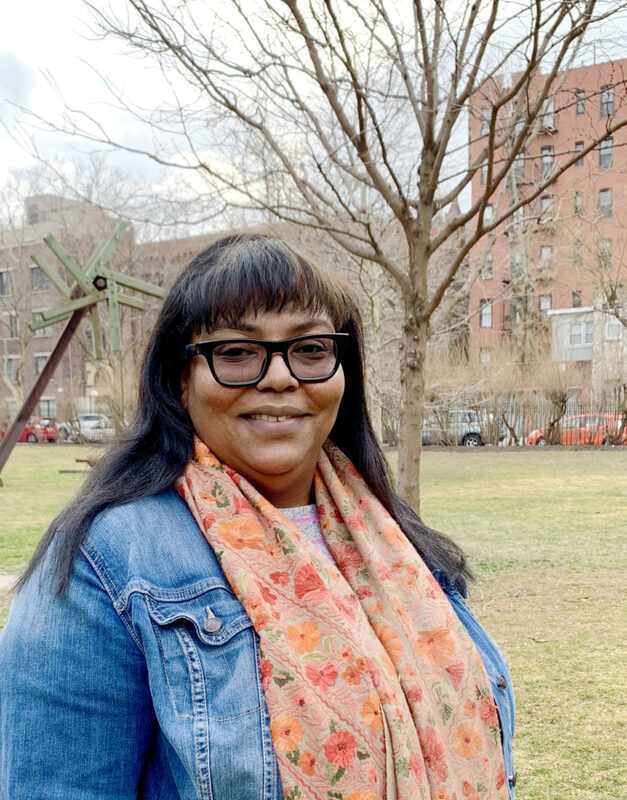 Jennifer Jones was born and raised in New York and lives with her family in Far Rockaway. She is a multidisciplinary socially engaged artist who activates and inspires the public with art. I am inspired by people who have sacrificed so much to make people’s lives better by trying to make the world more equitable. I use art to create a world where everyone has their basic needs and rights met. I live in the Rockaways specifically to be close to the boardwalk. It is affirming to see people of all ages and from all walks of life, engaging in various activities. Most of the people in the community value this space and work hard to maintain it.